2019 Spring Training is Underway! 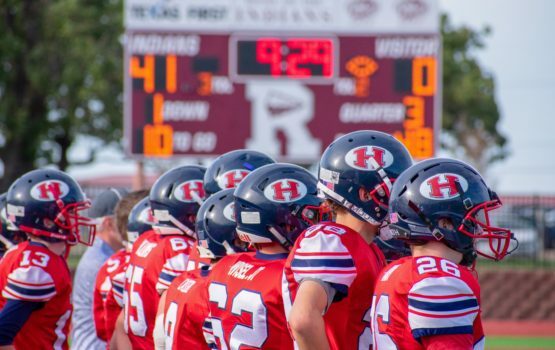 HSAA Football is part of Dallas HSAA, a homeschool sports organization that serves the Dallas and North Texas areas. HSAA was established to provide homeschooled youth with opportunities to compete in competitive athletic events in a Christian atmosphere. 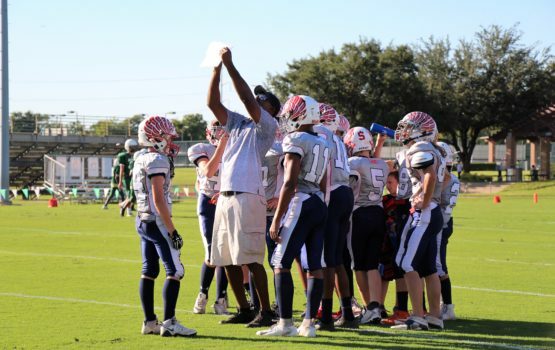 Through this athletic competition, HSAA is committed to providing parents with support in their responsibility of developing high moral character within each student-athlete. HSAA Football was established in 2006. 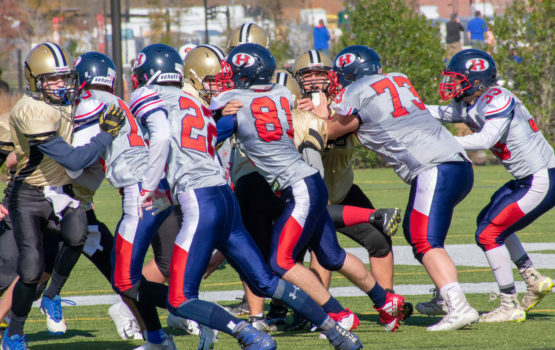 Home school boys in 6th -12th grades are eligible to play for HSAA Football. We play local private and homeschool teams. In addition, the HSAA varsity team has attended the National Home School Football Champions in Panama, Florida in 2011, 2012, 2013, 2014& 2015. The 2012 HSAA Varsity team won the D2 National Championship! We just finished our first season with HSAA and I must say...HSAA has given my son an amazing support system. The coaching staff are truly an extension of us as parents... instilling value, humbleness, hard work ethic and a sense of pride in what they do. This organization is much more than a football team...they are now our family! Click on the NEWS tab above to view all HSAA updates. Help us raise God-fearing, hard-working young men and women of Christ!